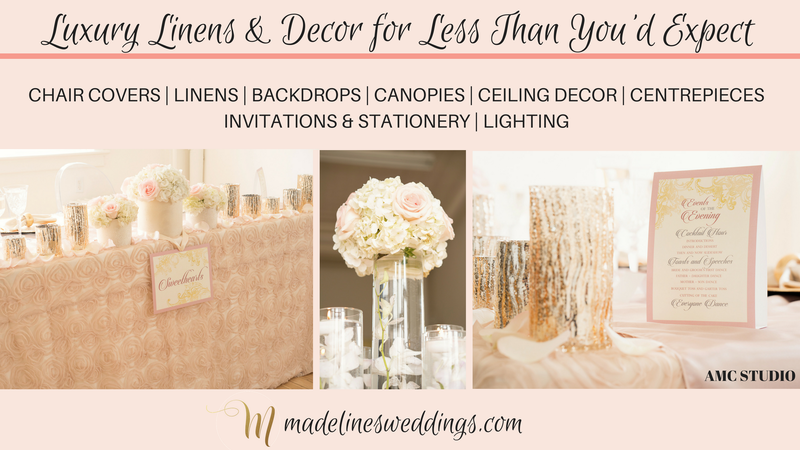 Anyone having a wedding social and would like a donation from Madeline’s Weddings & Events & Madeline’s Online Boutique: Gifts, Weddings & More! contact jamiek.madelinesweddings@gmail.com with a copy of your donation letter as well as a void ticket. You can pick up your donation from our office. 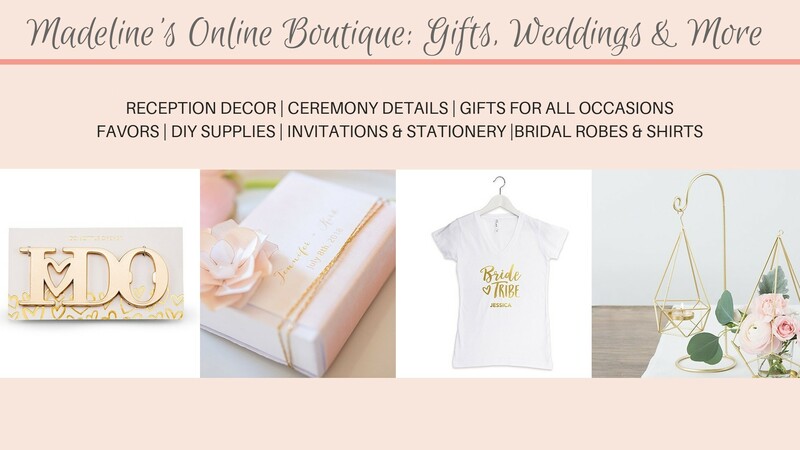 We would be happy to help support couples getting married!